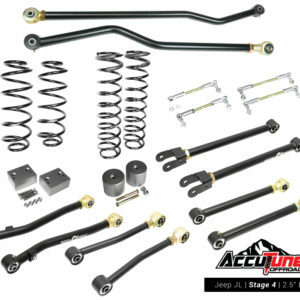 This low cg Jeep JK Coilover Kit from AccuTune Off-Road is designed for optimal performance, low height, and easy, rugged installation. 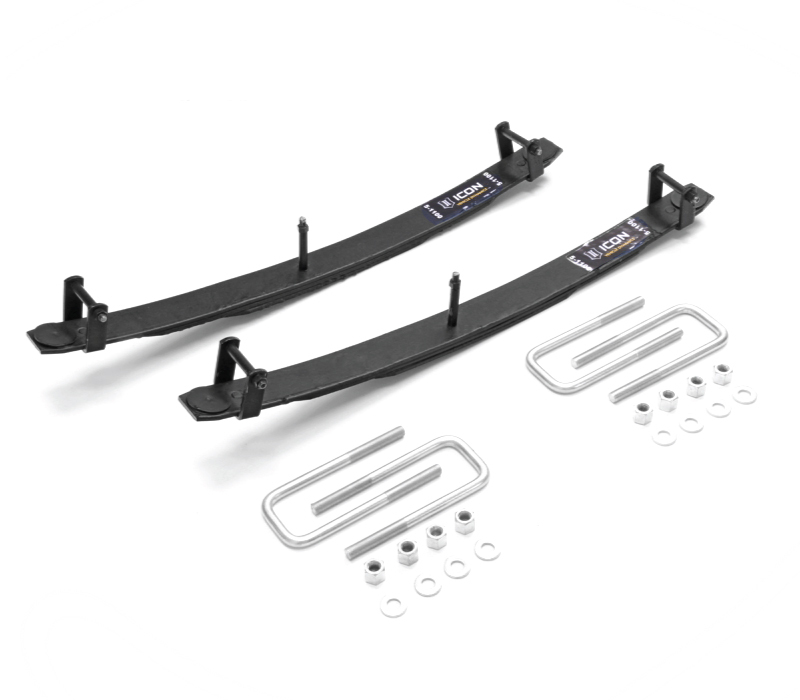 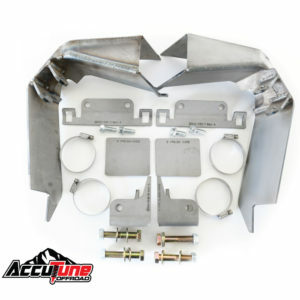 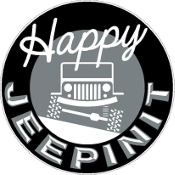 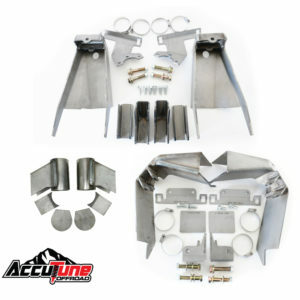 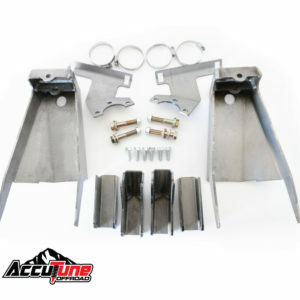 The kit uses 12″ travel coilovers and is designed to run 5″ of up travel on 4″ of lift, although the kit is flexible between 2.5 and 6″ of lift (still with 5″ of up travel). 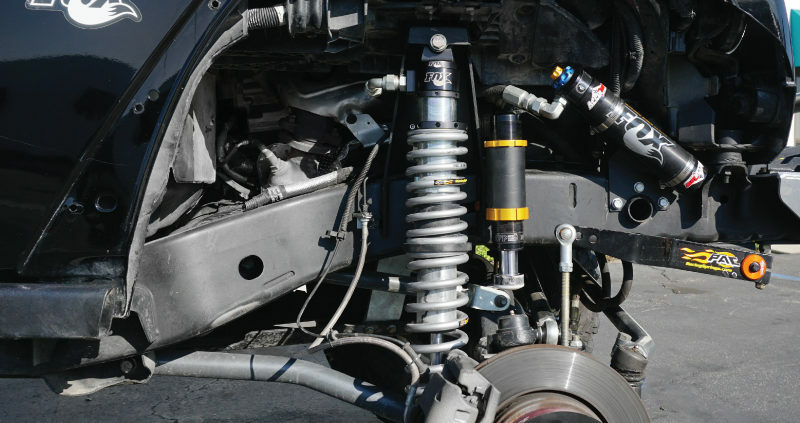 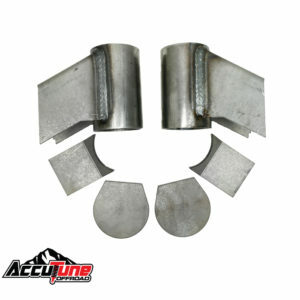 The weld on design means the Coilover Kit can handle the hardest abuse and is easily installed in a weekend. 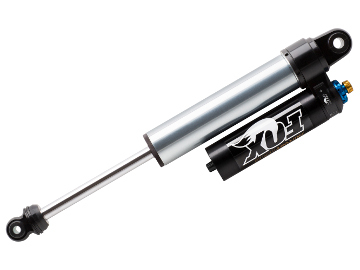 When you want stellar off-road control, smooth ride, and incredible strength look no further than the AccuTune Off-Road JK Coilover Kit.